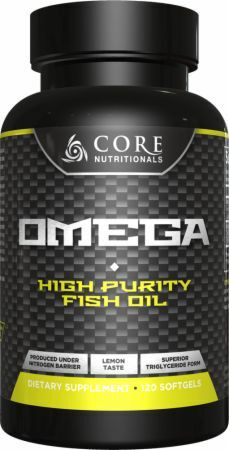 Core Nutritionals Omega at Bodybuilding.com - Best Prices on Omega! Directions For Omega: Take two softgels daily, with food. For enhanced support, take two softgels with food twice daily.